Pedestrian accidents can be devastating. The effects range from slight lacerations to head, neck, back, legs and even spinal cord injuries. There might be broken bones, severed internal tissues and what’s worse – the death of the victim. When the victim dies, there is a special case for that but if you are fortunate to be alive, you cannot avoid the resulting medical bills and pains or trauma. However, you can take action and let the culprit (driver) be responsible for your bills. You can get compensated for your pains. The best way to go about this is to hire a pedestrian lawyer. In Torrance, you can get one at Rawa Law Group. 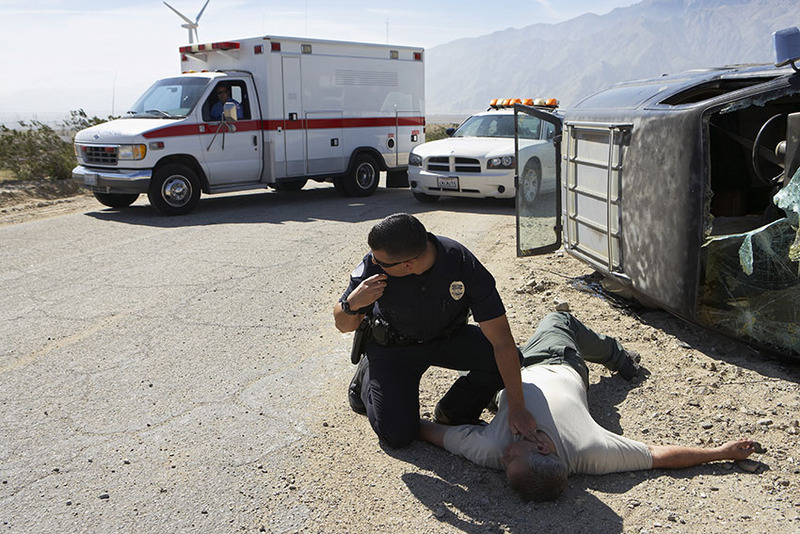 A legal company with some of the most experienced lawyers in California, Rawa Law Group has several decades of experience in the handling of pedestrian accident cases. Several years has seen us help accident victims in getting their full compensation which runs into several millions of dollars in cash. When you get to us, we give you a free consultation and swing immediately into action. Note that we do not make any charges until we have won your case. We give our clients a personalized representation and individual attention they need. Even if you can’t walk down to us, we can come to your home or hospital if necessary. Book an appointment with us today and learn more about our services and how you can legally maximize your accident claim settlement.